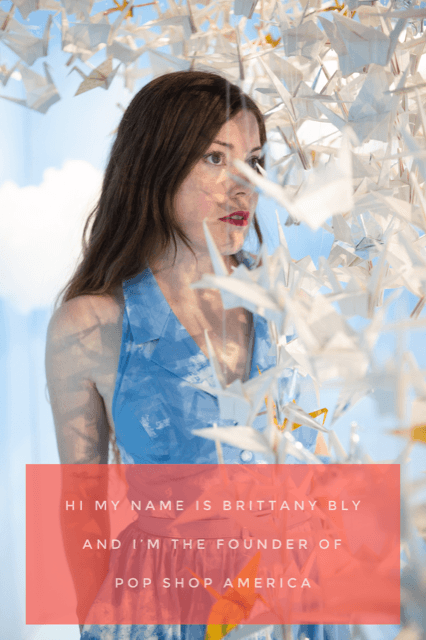 This easy DIY is the perfect way to upgrade your office or bedroom! It’s so easy, outdoorsy and so modern. 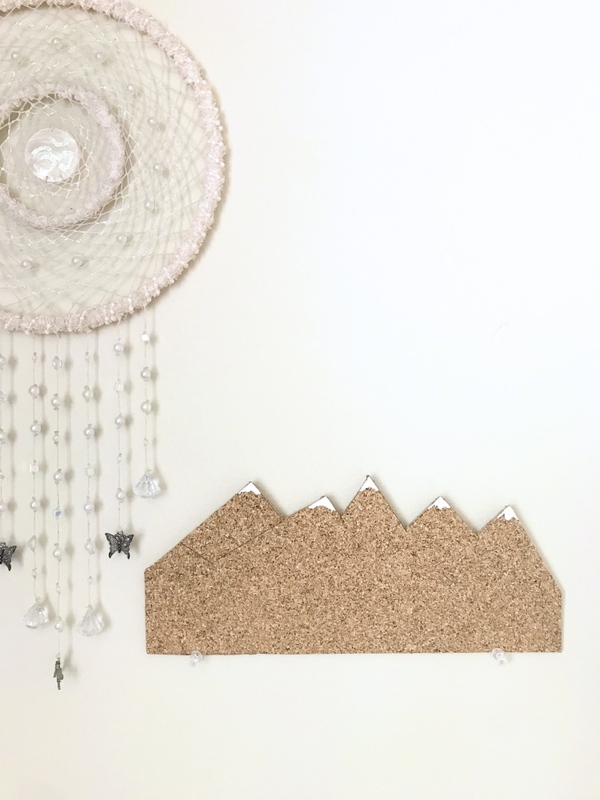 This snowy mountain cork board DIY will bring a little touch of winter into your home! 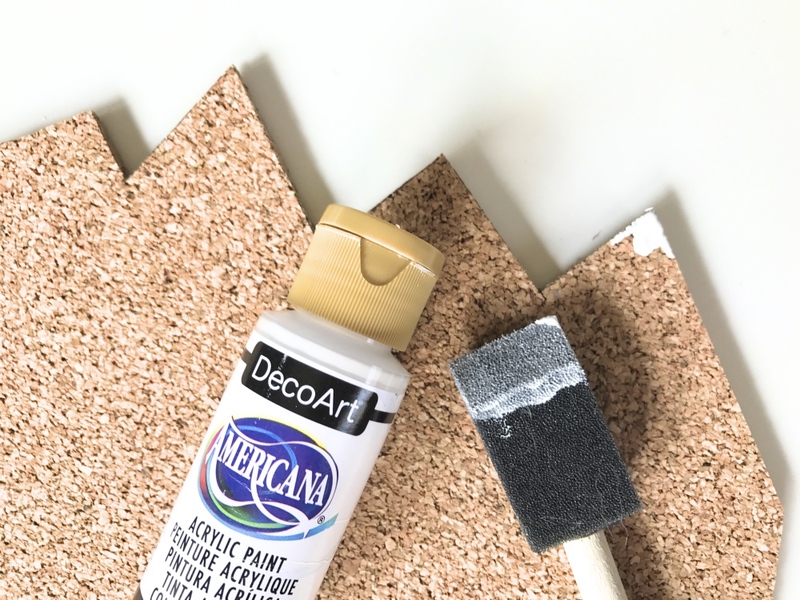 All you need to make this upgraded cork board is a few simple supplies! 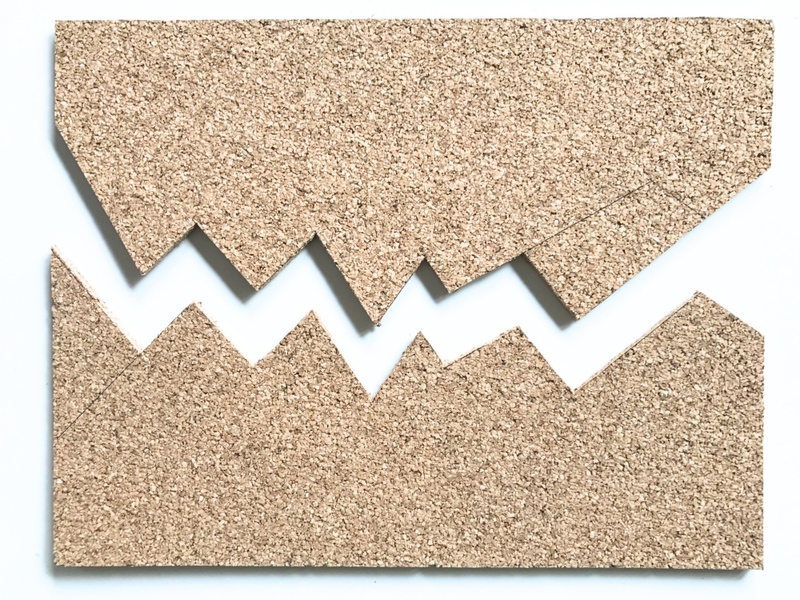 First, use your pencil to create a zig zag line across the length of the cork board. 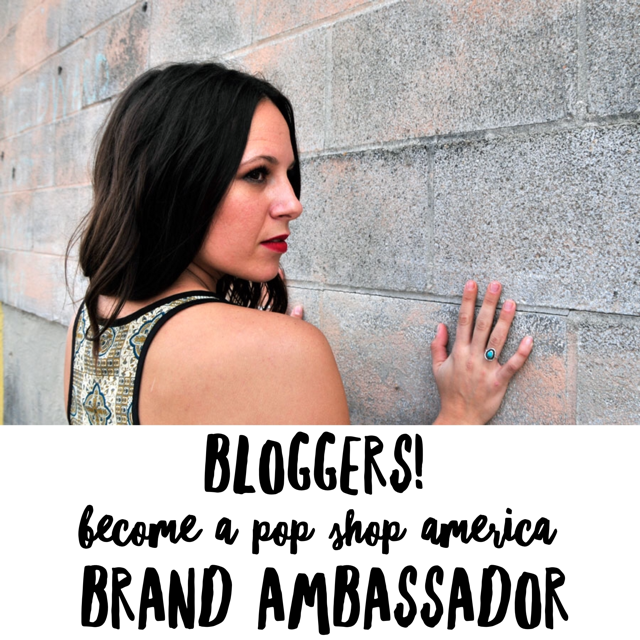 I used a pen instead of a pencil just to make it more visible for this blog. 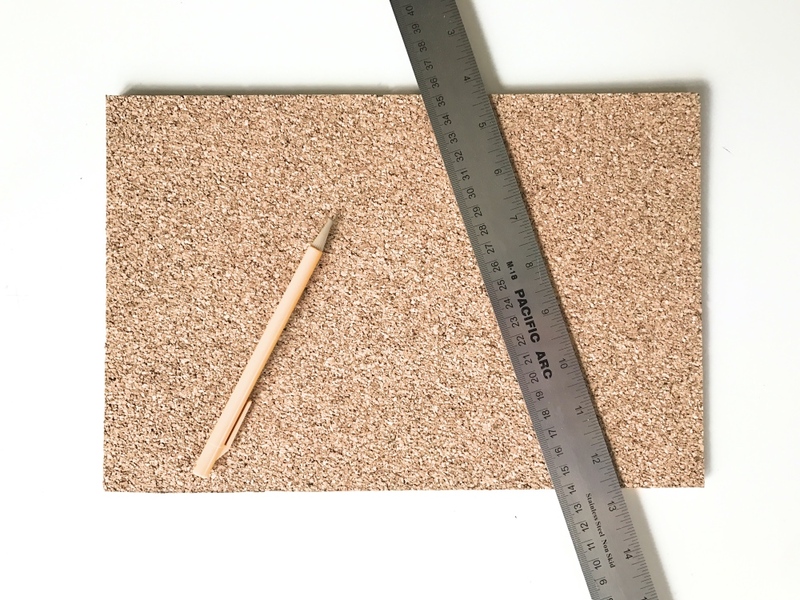 Make sure that your cork board is wider than tall. And use the rules to get straight, clean, and perfect lines. 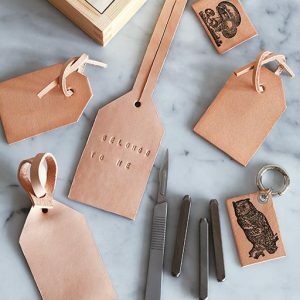 You will also want to make sure that the sides are some of the shortest parts of the cork board. This framing is a big part of what makes it look like a mountain. 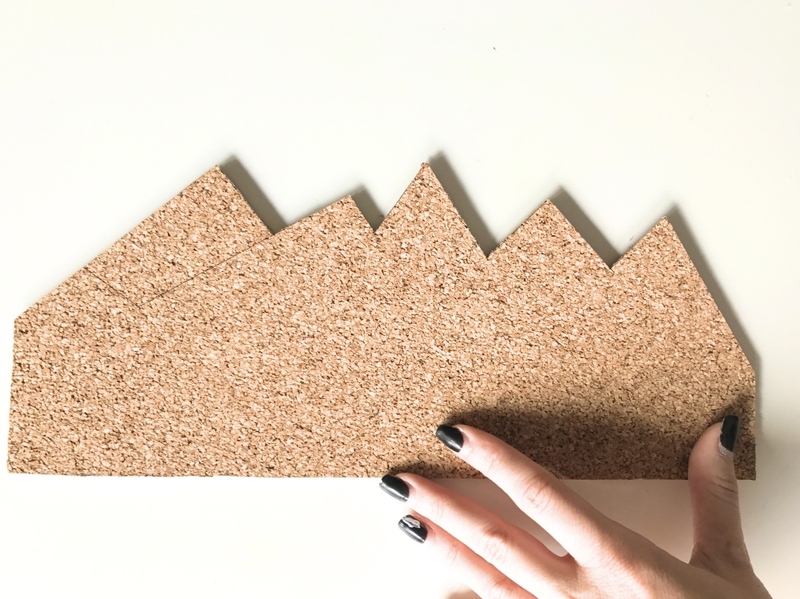 Next, when you have the shape of your line determined, place the cork board on a safe surface like a cutting mat or a piece of cardboard. 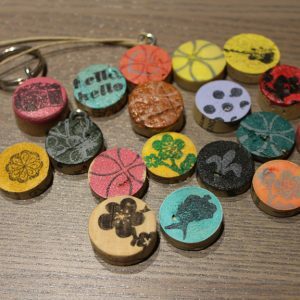 Use the ruler and x-acto knife to cut the shape in the cork. 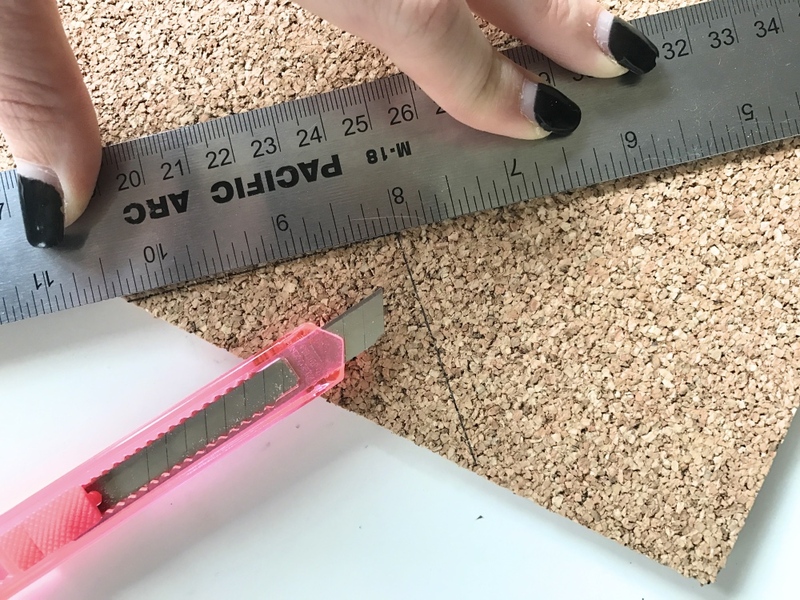 You will have to make several passes with the x-acto to get through, so be really careful how hold your ruler. You may need to clean up the edges a little bit. I chose to do that free hand. If you have trouble with this step, make sure your x-acto knife is fresh and sharp. Looks pretty sweet already, huh?! Next use just a teeny tiny amount of Acrylic Paint to make your snow mountaintops. I squeezed the paint directly onto the tip of the mountaintops and gently spread outwards. The most important thing in making them look snowy, is to create a uneven and curved edge. Make parts of the paint hang lower than other parts to create the effect of snow billowing or snow following. Acrylic paint is fun to play with because it dries so quickly. So less is more! 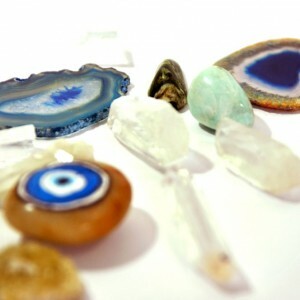 You can always add a little more and create a really cool density in the layering. And viola! 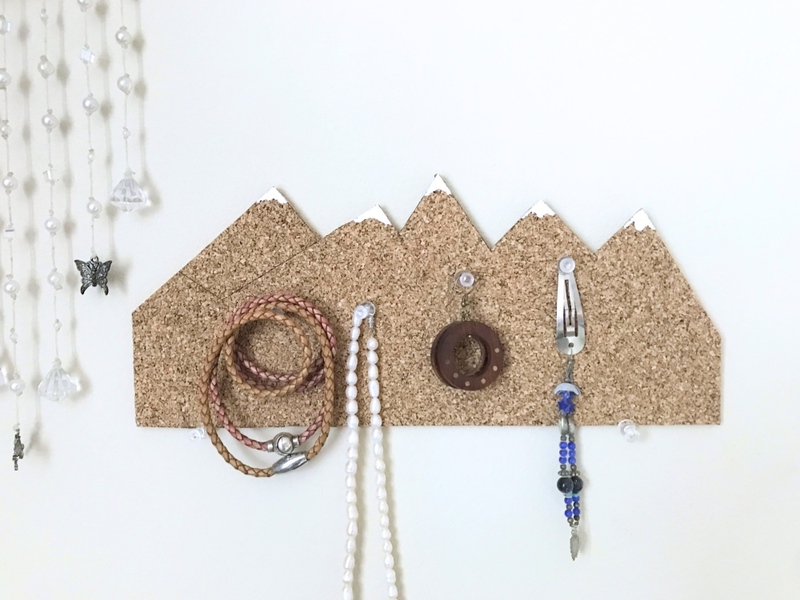 A totally modern Snowy Mountain Cork Board DIY! I poked mine with a couple of thumbtacks and used it as a jewelry hanger. I still have it in my bedroom right now! 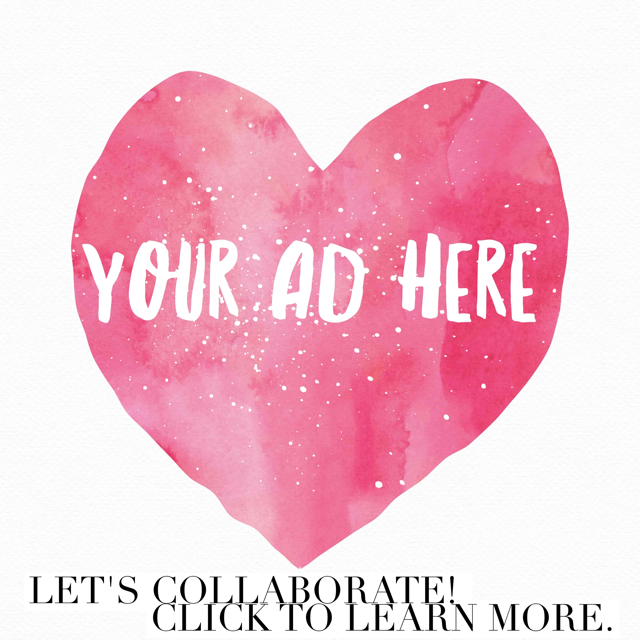 So what would you do with your DIY Cork Board?